Earl Spencer, Father Of Diana. 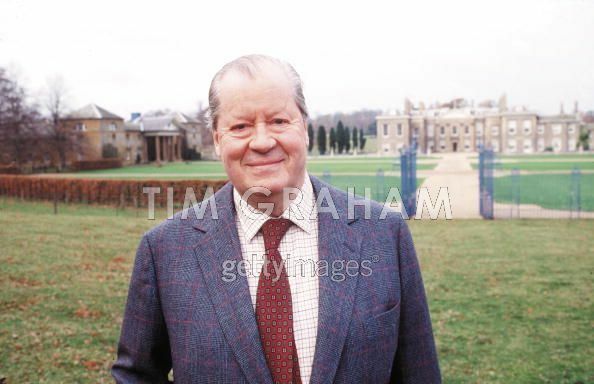 Earl Spencer, Father Of Diana, Princess Of Wales, At Althorp House, The घर Of The Spencer Family For Centuries. Wallpaper and background images in the राजकुमारी डाइना club tagged: princess of wales. This राजकुमारी डाइना photo contains बिजनेस सूट, सूट, and कपड़े का सूट. There might also be थ्री - पीस सूट, तीन पीस सूट, डबल छाती सूट, डबल ब्रेस्टेड सूट, पिनस्ट्रीप, and pinstripe.